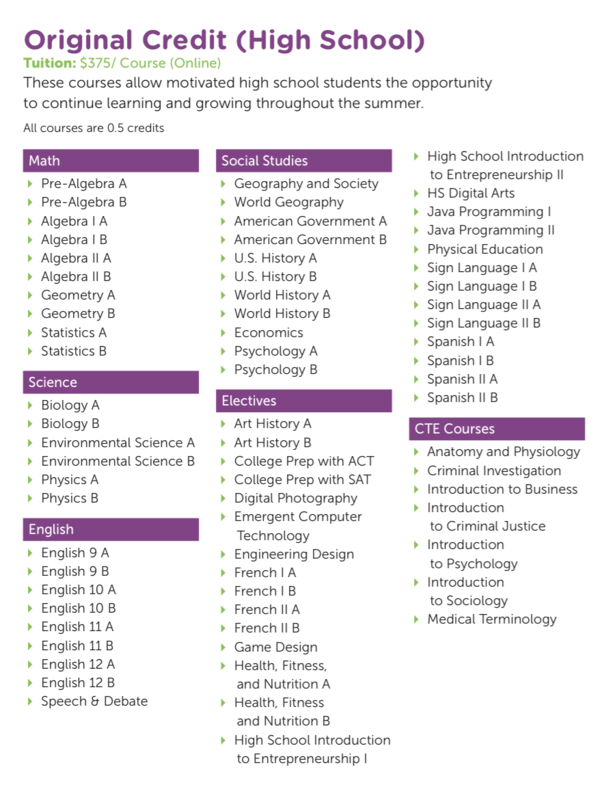 School Answers Academic Success Center wants to make sure your child stays on target this summer by offering more than 100 different online courses powered by International Connections Academy (iNaCA). Kindergarten through 8th grade students can learn new technology skills while reinforcing reading, language arts and math skills. 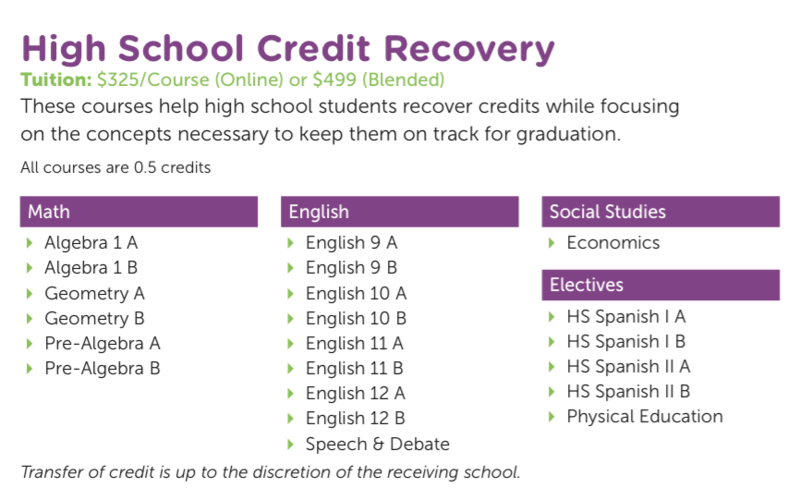 High School students can take original credit courses, recovery courses and even NCAA eligible courses. 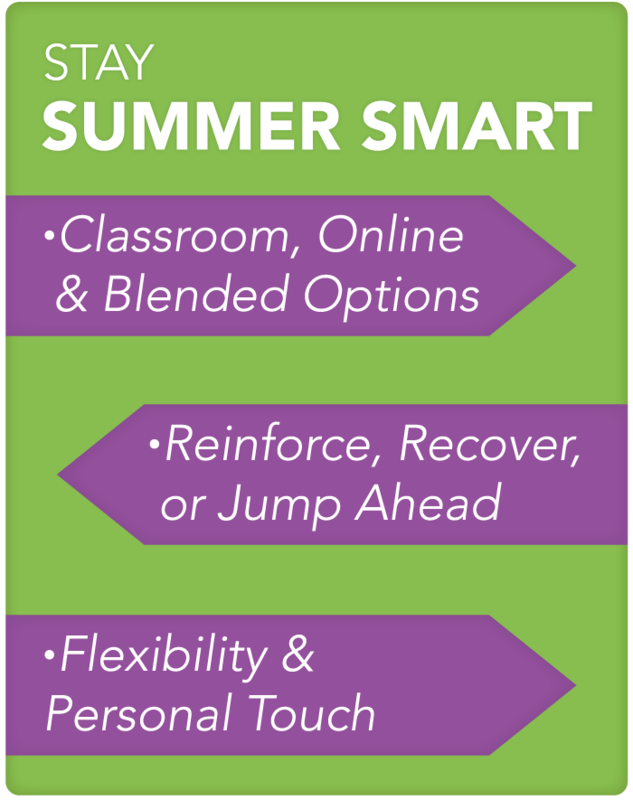 Online classes have rolling start dates and give you the flexibility you’re looking for during the summer. School Answers also offers the best of all educational worlds with Blended Learning. 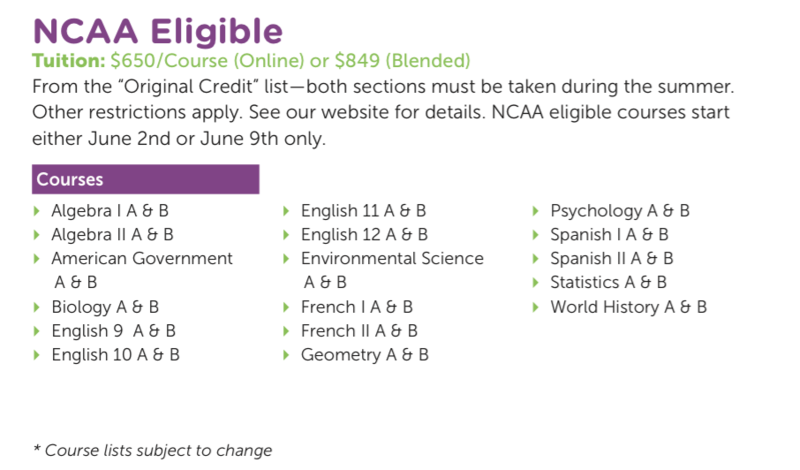 These courses combine online learning with School Answers educators offering that personal touch. Learn more by contacting us or calling 1-732-865-1900. Come in to our Colts Neck office (Get Directions) to register.